Amazon’s Toxic Workplace: Is a Fix Right on Our Doorstep? 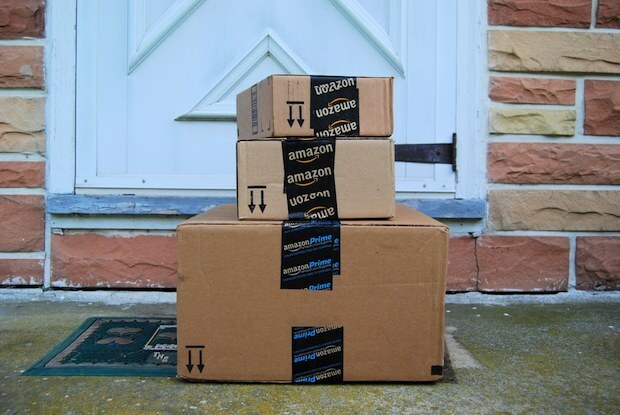 From Odyssey Networks’ Faith on the Record series: Despite being a company that doesn’t actually net much profit, Amazon has grown to infiltrate the lives of millions of Americans, who rely on the online shopping portal regularly for goods delivered quickly to our offices and homes. As consumers, what can we do about the disturbing new flood of allegations about the toxic culture inside Jeff Bezos’ company? It’s only responsible to ask: “How do we navigate through radically innovative and novel business settings?” Watch my video below for more insight and discussion.